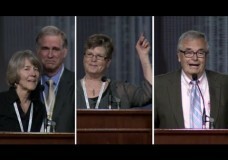 The 129th Annual Meeting of the Evangelical Covenant Church honored Jay and Ellen Haworth, retiring long-term Covenant missionaries; Doreen Olson, retiring executive minister of Christian Formation; and Dean Lundgren, retiring vice president for finance. 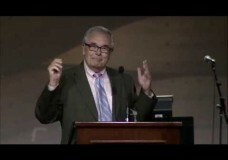 The presentation and adoption of the 2015 Mission & Ministry Budget took place at Gather ’14 in Rosemont, Illinois. 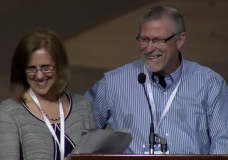 Candidates for ordination are presented to the 129th Annual Meeting of the Evangelical Covenant Church at Gather ’14. 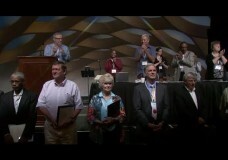 This portion of Gather ’14 highlights ministers receiving Clergy Lifetime of Service recognition.